Price Reduced! Seller Motivated!! 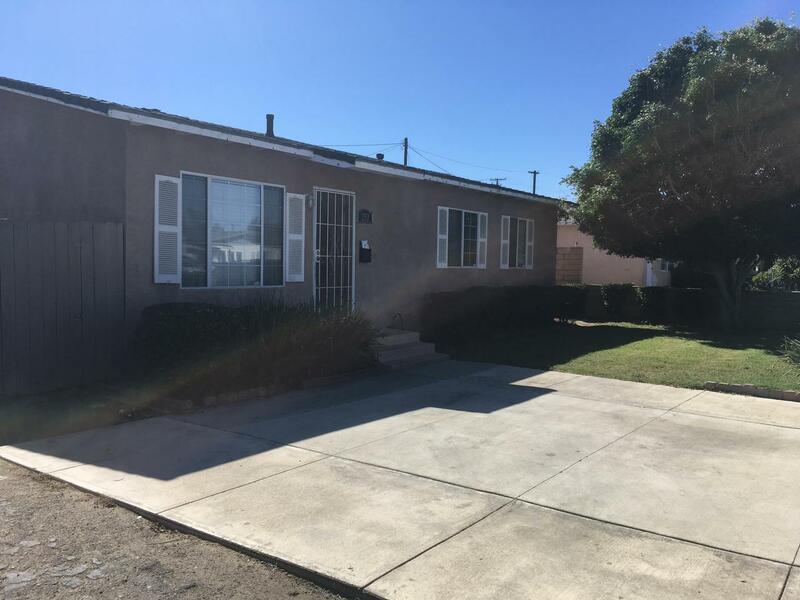 This property is located in South Oxnard. Minutes away from the beach, Oxnard College and Port Hueneme Navel Base. 3 bedroom 2 baths. Home features open floor plan with modern kitchen and dual pane windows. 2 car detached garage, with a nice size front and back yard great for entertaining. 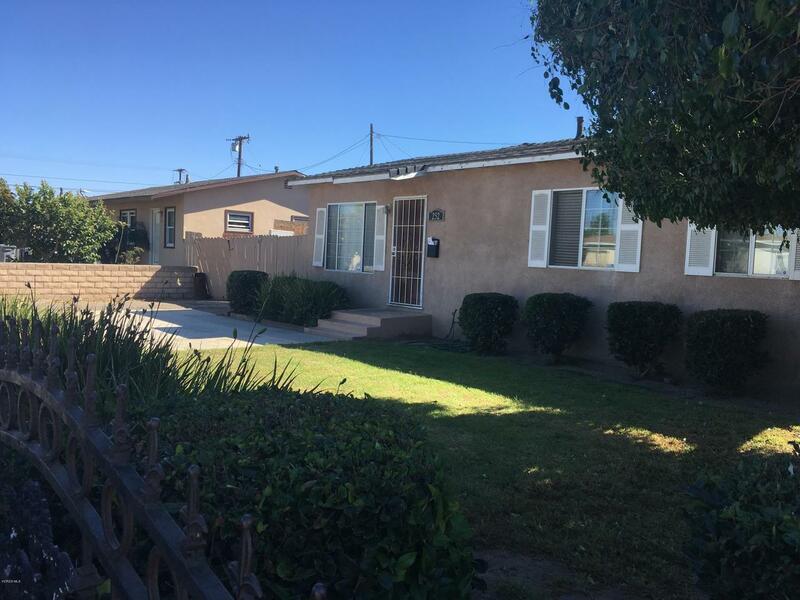 Sold by BRE#01495448 of Oasis Real Estate. Listing provided courtesy of Robin Aguiar DRE#01495448 of Century 21 Everest.